SKU: D1405. 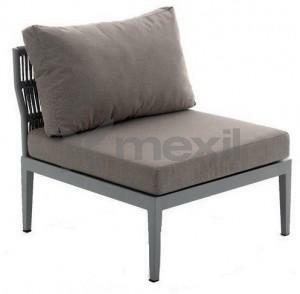 Categories: Outdoor, Outdoor Contemporary sofas, Outdoor furniture, Outdoor Sofas. Tags: Furniture, Outdoor.